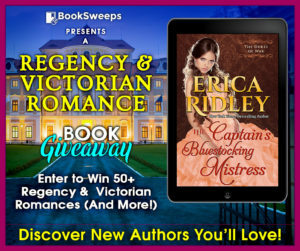 For a limited time, you can enter to win 50+ Regency & Victorian romances from authors like Cheryl Bolen and Lauren Royal, and a brand new eReader. 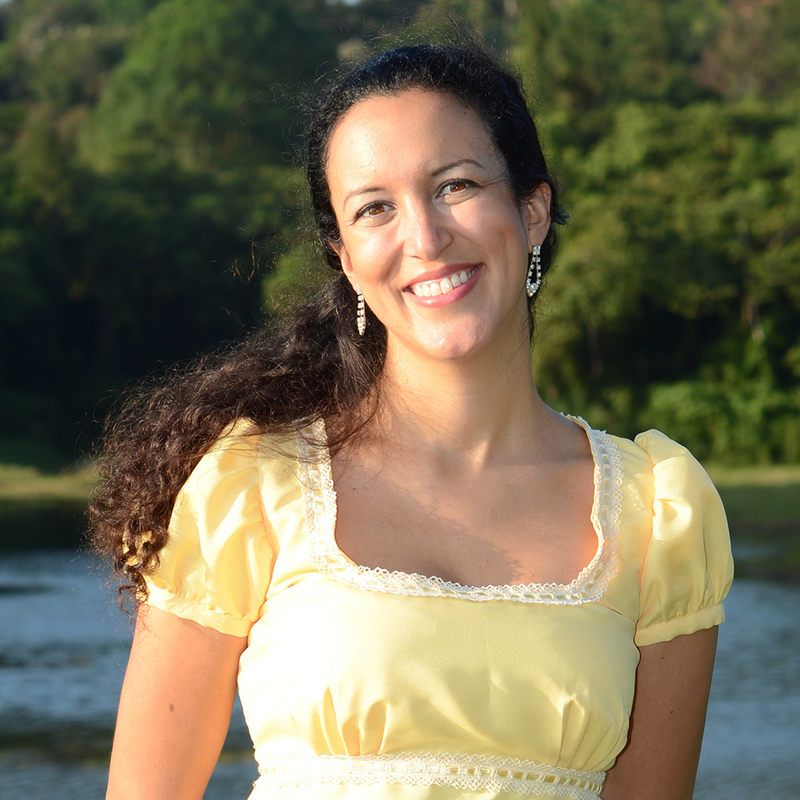 Plus, you get FREE ebooks just for entering! Which books would you be most excited to win?